Get Out: Who doesn't love buff boyzz? Online edition HERE. 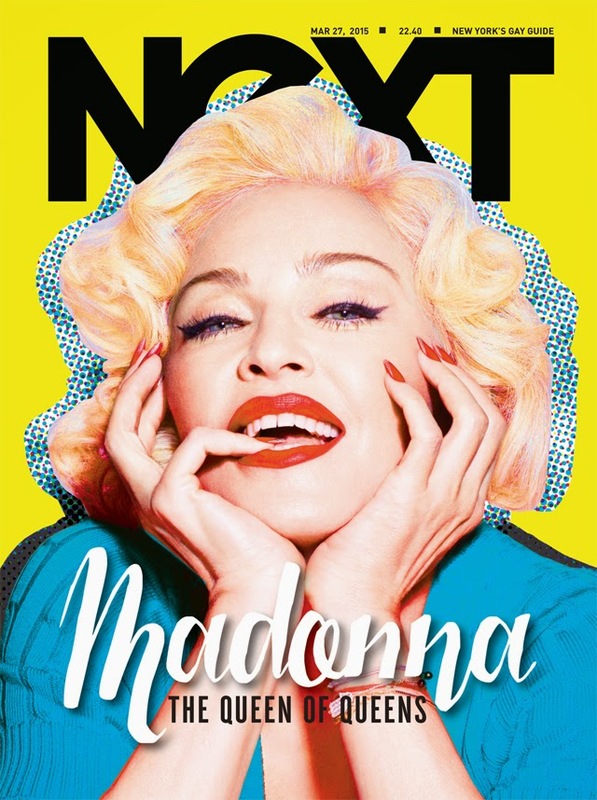 Next: What does a room full of gay bloggers want to talk to Madonna about? Everything. Read HERE. 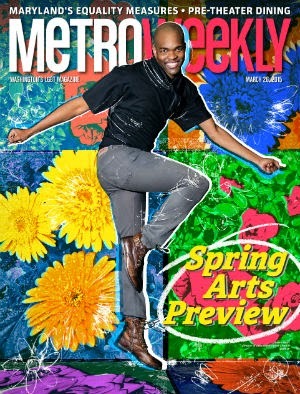 Metro Weekly (D.C.): The spring arts preview is out now ... start with movies HERE. Grab (Chicago): Meet DJ Joe Gauthreaux HERE. Echo (Phoenix): Palm Springs or bust? Read HERE. 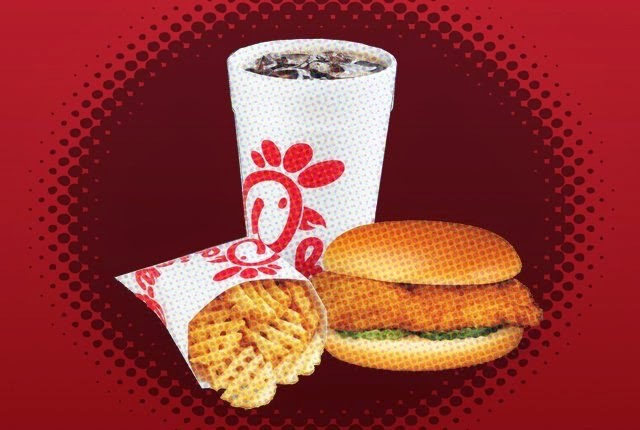 Commentary: Which Came First: the Chicken or the Drama? Don't even know how this claptrap got greenlighted. It's embarrassing, poorly written and so proudly apolitical that I am steaming. Now that's how you sell a story!